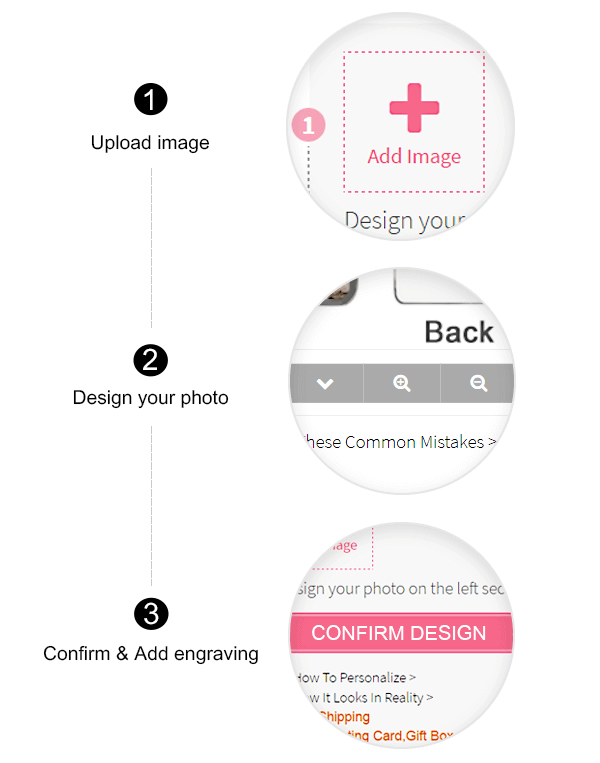 Our special design engraved Circle Photo Necklace lets you freeze a moment in time to wear and cherish. 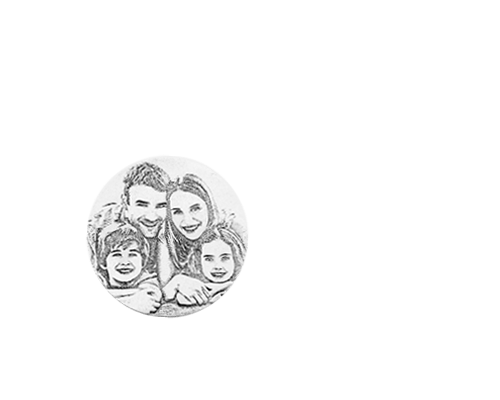 Add your own photo to the front of this round charm, and the larger circular ring pendant can engraved up to 60 characters, on the small circle photo pendant back with a meaningful message or date up to 30 characters! 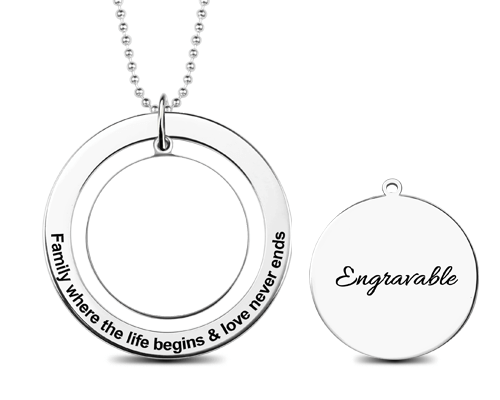 This Engravable Photo Pendant is sure to jewelry that is close to your heart. Wear a piece of your life with the 925 Sterling Silver Photo Pendant. 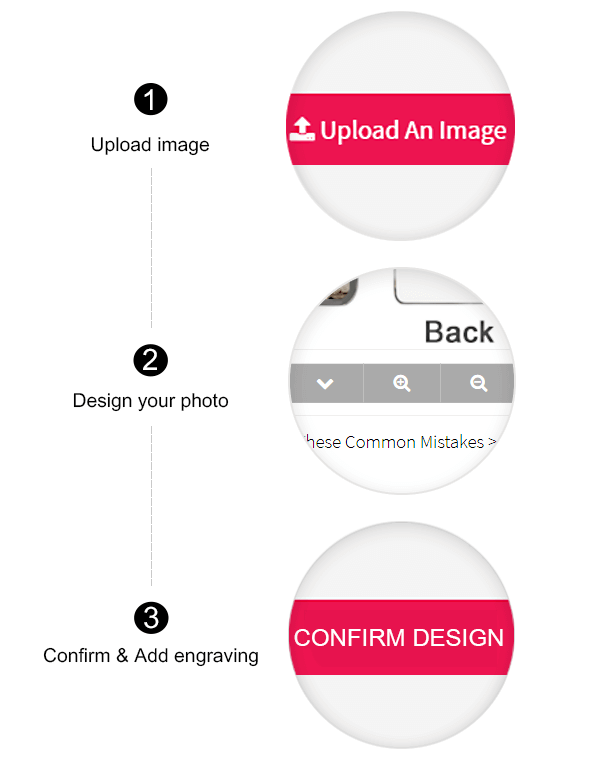 Add your own photo to the Sterling Silver Photo Pendant Necklace today! It is also a great gift for mother's Day, anniversary, family members or just for someone you loved. The photo pendant keep most memorable moments in your life. Don't miss it!